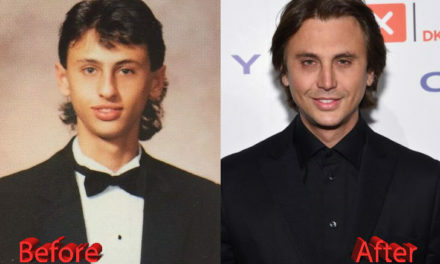 Is plastic surgery a good and recommendable thing? It’s a hard question and the outcome messes with the evidence, meaning it’s one of these things whose success is when no one notices the job done. 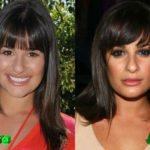 Surgically improving your looks is a bit of a gamble, and no one is more willing to take that gamble then celebrities. 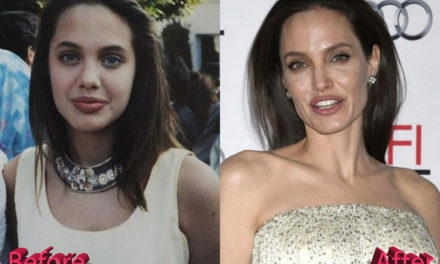 The best way to make everyone believe it’s all down to good genes rather than doctors is having plastic surgery early in one’s career, so the perception of you would be solidified from the beginning, but what if you miss that train? 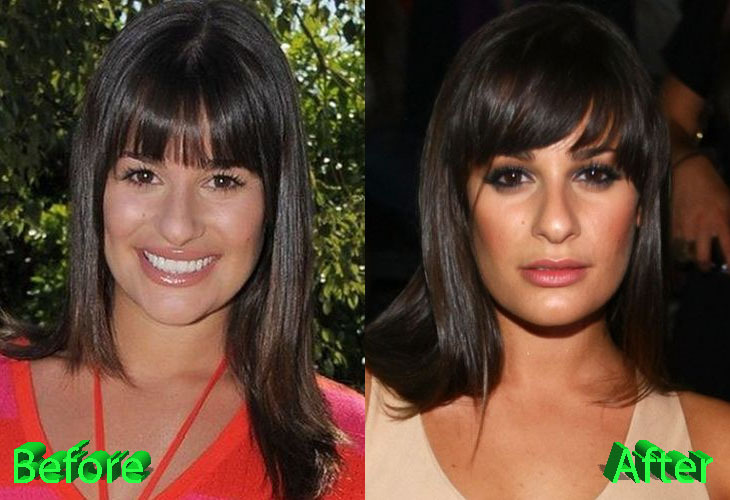 Enter the Lea Michele Nose Job. 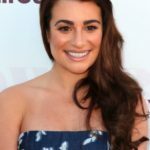 Was Lea Michele Nose Job Result of Hollywood Pressure? 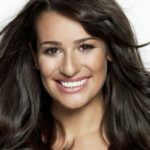 Lea Michele is an actress, singer and author that began her career as a child actress on Broadway, but jumped to fame and into our hearts with her role as Rachel Berry in the TV show Glee. 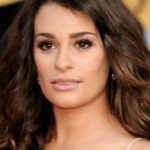 It was there that she engraved herself in the public’s collective memory, and her nose was part of that, with a specific bump on her nose tip area. 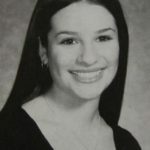 Lea was aware that Hollywood is a cruel place that demands perfection. 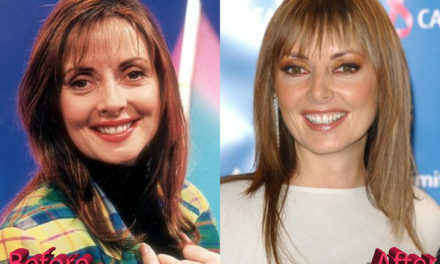 To her own admitting she was pressured by people in the industry to get a nose job when she was on her way to fame. 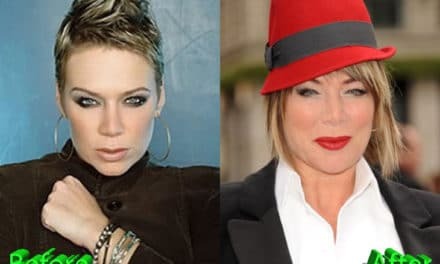 She admitted to Harper’s Bazaar that managers had approached her trying to convince her to get a nose job as they thought she was not pretty enough. In another interview she mentioned that another manager asked her when she was 15 if she had gotten her first period, because only then you can have nose surgery. 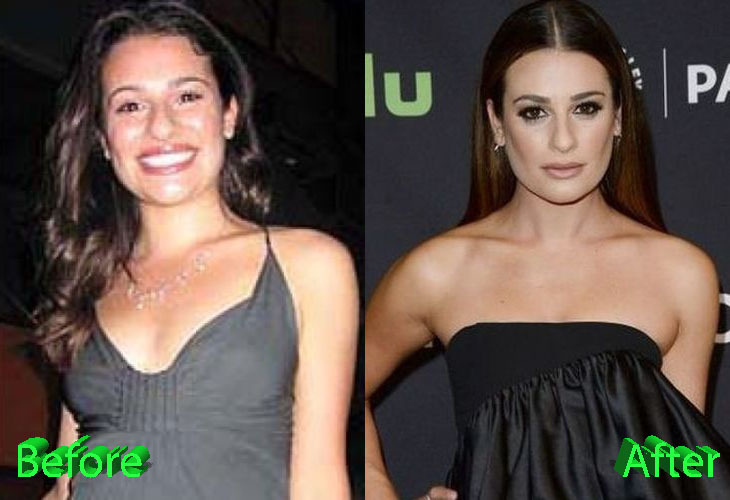 So it’s safe to say that Lea Michele Nose Job has been on her mind since early age. Despite the questions and advices, she was very confident in her own appearance. And then, to everyone’s surprise, people on the internet started noticing the bump on her nose was gone. 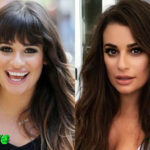 Before and after pictures started circulating the web and it looks pretty obvious she’s done it because her nose looks thinner and better in recent pictures, yet Lea Michele Nose Job has been constantly denied by the actress. So which one is it? 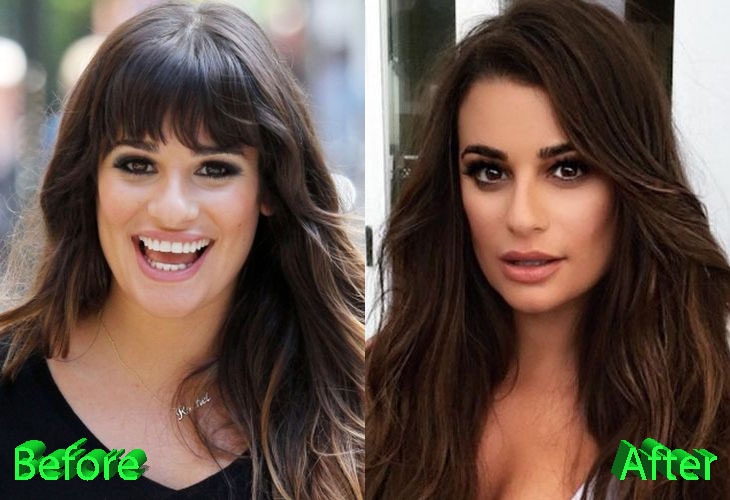 Did she give in to industry pressure and had work done on her nose, or is she still true to her stance of not needing to have the perfect Hollywood nose? Take a good look at the pictures and tell us what you think.